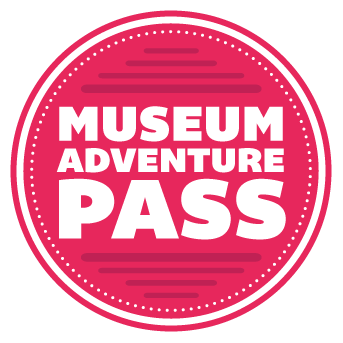 One Museum Adventure Pass may be checked out per family. 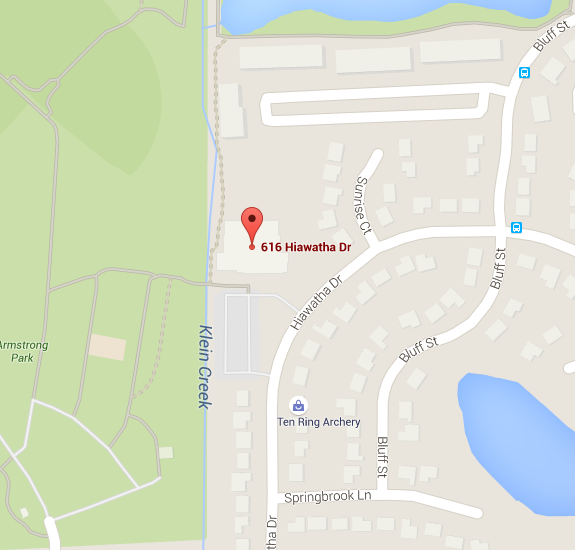 Passes may only be checked out by a Carol Stream adult resident card holder. Your name will be printed on the pass and you will be asked to show identification at the museum. You should be prepared to show both your library card and an ID. The museum will collect the pass when you visit.